Get In On The Midwest Sheet Metal Selfie Contest! To participate, send us your most creative “selfie” picture with something Midwest Sheet Metal related. 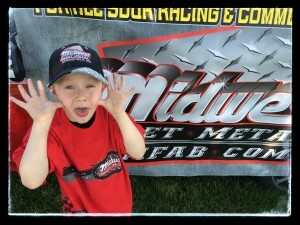 It can be you in your favorite Midwest Sheet Metal Racing shirt or hat or it can be a selfie in front of a Midwest Sheet Metal banner or racing logo: whatever you want – just make it fun and creative! 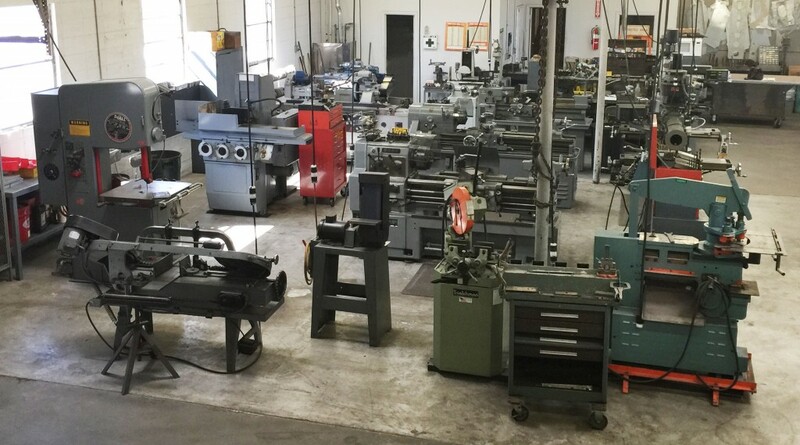 Send us your “selfie” picture on Twitter using #MidwestSheetMetalSelfie or email it to jan@msmfab.com no later than Monday, May 26, 2014 at 5 pm. On Wednesday, May 28th, the top three most creative “selfies” will be posted on our Facebook page. The “selfie” with the most likes after a 24 hour period will receive $100 as the contest winner!!! 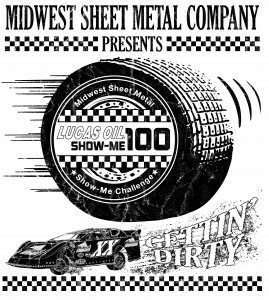 Midwest Sheet Metal is “Getting’ Dirty” at the Lucas Oil Show-Me 100 on Thurs. May 22 thru Sat. May 24, 2014. Join us on Saturday, May 24th as Midwest Sheet Metal sponsors the 2nd annual Show Me 100 Last Chance Challenge. More details about the race here. Finally, we hope you will visit us race day at one of our booths located in the grandstand area or in the drivers pit area. 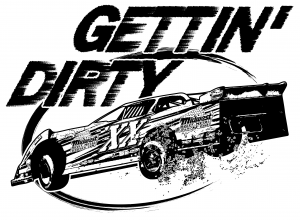 “Gettin’ Dirty” tee shirts will be available as a race day promotion for only $5.00 and free earplugs will be given away while supplies last! Other Midwest Sheet Metal Racing apparel will also be available for purchase. See samples of in-stock colored race aluminum and custom race products at our pit area booth. Stop by to wish Jimmy Owens good luck winning his 4th straight Show Me 100 as he takes time to sign a few autographs at the booths. You never know who else might show up! Midwest Sheet Metal would like to say thank you to the drivers, race fans and the entire racing community for your continued support and patronage. We appreciate your business. We look forward to seeing you race day!